Because the goodwill of those we serve is the foundation of our success, it's a real pleasure at this holiday time to say "thank you" as we wish you a full year of happiness and success. 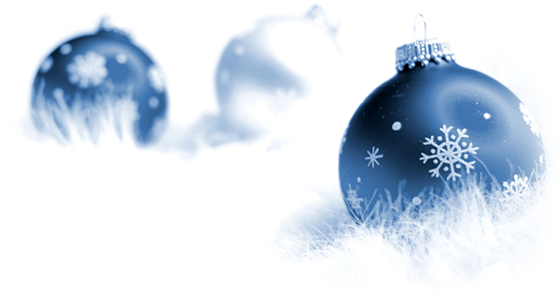 Please note that our office will be closed Wednesday December 24, 2014 to Friday January 2, 2015. We will reopen Monday, January 5, 2015.